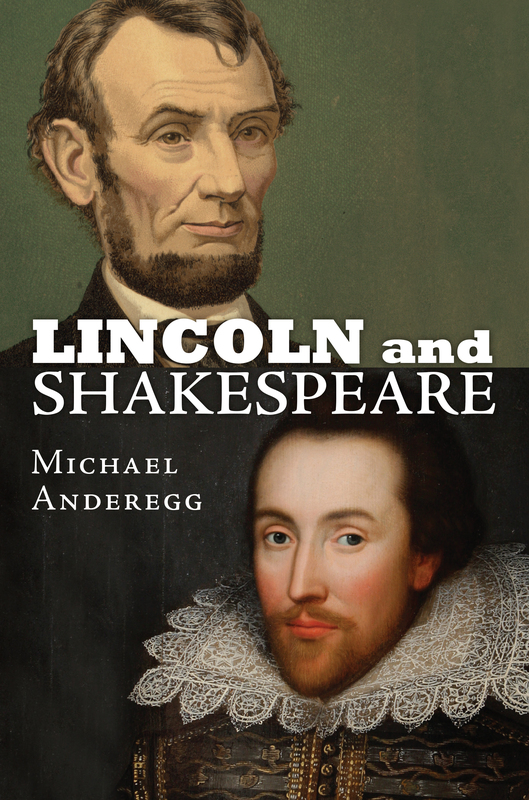 At first thought the conjunction of Abraham Lincoln’s name with that of William Shakespeare’s may seem surprising. What is it that connects these two iconic figures, one an American political hero, the other probably Great Britain’s most famous individual? Some have suggested that these men have a lot in common: both were born in humble circumstances and made their way in the world through hard work and visionary aspirations. But, of course, these are incidental matters, and the real interest in examining Lincoln and Shakespeare lies in the former’s reading and appreciation of the latter. So the question becomes, how did this ill-educated frontiersman come to value the plays of the great English playwright? 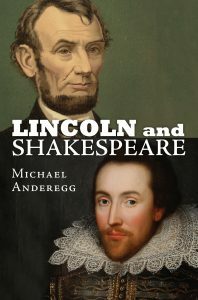 One answer is that however minimal Lincoln’s schooling, Shakespeare played a role in it. School “readers,” as they were called, emphasized the arts of reading, writing, and, especially, public speaking. When the author of one of these nineteenth century textbooks wanted examples of moving and powerful poetry and prose, Shakespeare’s heroes and kings provided some of the best examples: the rhetorical eloquence of Marc Antony, Henry V, Hamlet, and Othello could stir the imaginations of the young. And Lincoln, according to some witnesses, was also fortunate in his friends: the shadowy figure of schoolmaster Jack Kelso, characterized by some as somewhere between the village poet and the village idiot, loved Shakespeare and fishing: “Uninterested in the ‘right to rise,’” as one writer has suggested, Kelso “spent his days hunting and fishing, wandering in the woods, and generally not giving a damn.” Kelso and young Abe supposedly read and recited Shakespeare as they waited for the fish to bite. As a young lawyer, Lincoln found that citations from Shakespeare could sometimes spice up dry legal arguments. Riding the circuit from courthouse to courthouse, he included a copy of Shakespeare’s works along with Blackstone’s “Commentaries on the Law” in his saddlebags. And among friends he would love to read or quote from Shakespeare’s plays. Occasional references to Shakespeare, usually indirect, would pop up from time to time in his early political speeches and writings.